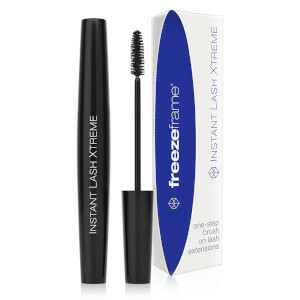 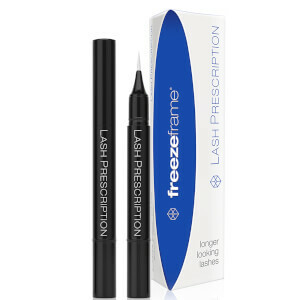 Skincare cosmetics from Australian brand freezeframe provide professional, clinical strength results without having to leave the privacy and comfort of your own home. 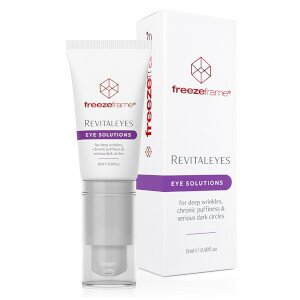 Their range of treatments that target eyes, lips, face and body aim to ‘Stop Time’ with both immediate and long term results. 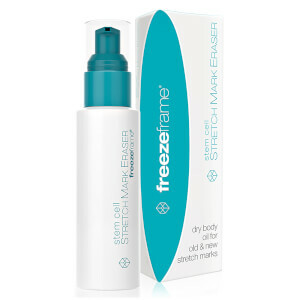 With age rejuvenation at the forefront of all its products, extensive research by freezeframe clinicians has found the 3 key reasons as to how and why the human face ages, with a jam packed range of ingredients aimed to tackle your problem areas, you will be undoubtedly left amazed with the results of science meeting beauty. Look out for the brand’s core best sellers including Tint & Grow, Liposlim and Revital Day and Night.